PokerStars, now the world's most popular poker site, is offering a 2x bonus for the month of July where players get double the bonus they did before hence the name PokerStars 2X bonus. Players involved in both regular tournaments and cash games stand a chance winning really big. 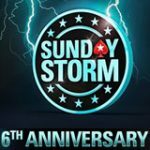 Each event will only be announced just before it starts and includes everything from double VPPs with double the chance to win and even double pots are on offer for cash games. 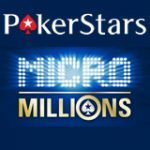 PokerStars 2X events will be visible via the PokerStars lobby and on their site, be sure not to miss out on what is being dubbed as the "biggest online poker promotion of all time!" by Poker Stars. 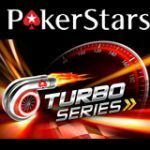 2X VPP: PokerStars are awarding double VPPs in all cash games and Sit & Go tournaments excluding Heads-Up tournys, between now until 6 July 23:59 EST. Providing an excellent way for you to boost your PokerStars VIP-Club status. 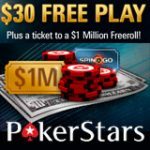 Those new to PokerStars will get access to the 2X First Depositor Freeroll events when making their first deposits this July by using PokerStars bonus code FIRST2X this will give them entry to the 2X First Depositor Freerolls, two $2,222 freerolls running every day starting from 8th July until 30 July. Players cashing in any freerolls will get entry into the $22,222 grand final event to be held 31st July 2008. 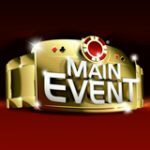 2X Chance Tournaments will be running daily giving players a chance to make one additional rebuy after being eliminatedeach tournament begins at :22 minutes past the hour. All 2X Chance events can be found in the PokerStars lobby under ‘Tourney' / ‘All'. 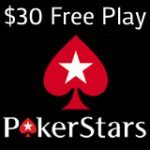 PokerStars.com offer a sign up bonus of 100% up to $50 for first time depositing players when using PokerStars bonus code STARS50 Poker Stars has become the most popular venue for poker online offer huge tournaments and events with and still allow US players.